The trampoline meets the sports equipment standard (DIN EN 13219) and thus may be only used under supervision. 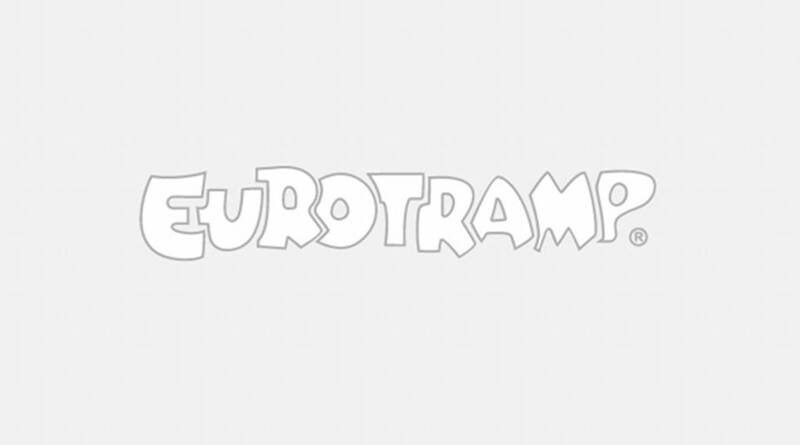 The Ground Trampoline is the perfect trampoline for big and small users; after all, a fall or crawling beneath the trampoline is not possible because it is flush to the ground. It is positioned over a 1 or 1.15 m deep pit and is a very good alternative to trampolines that have to be set up. The exceptionally good and soft jumping features of the bed enables controlled jumping and makes it a special experience for children and adults alike. The Ground Trampoline can of course be installed in indoor facilities, whereby jumping beds from our larger indoor equipment can also be used in these cases. 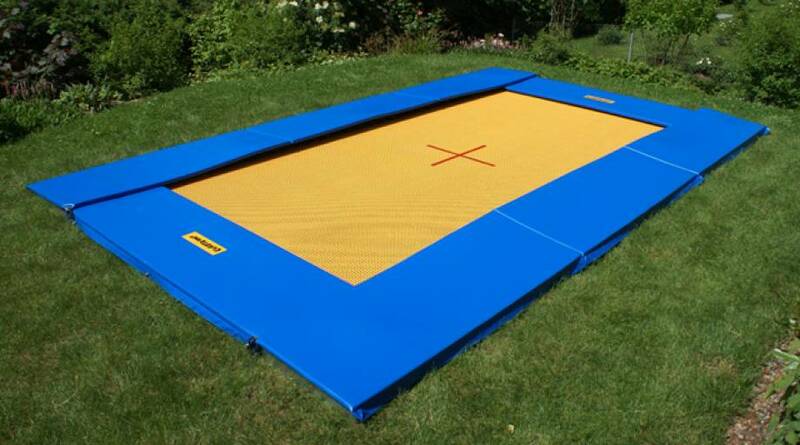 In addition, we can manufacture the ground trampoline in any size as a customised version if required. You will receive various installation drawings for our ground trampoline along with professional installation instructions.